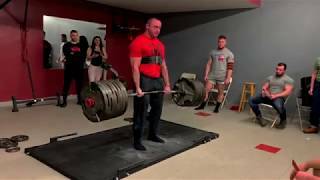 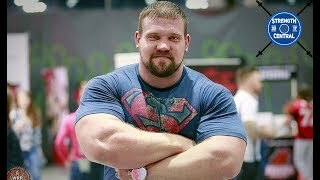 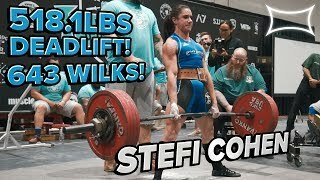 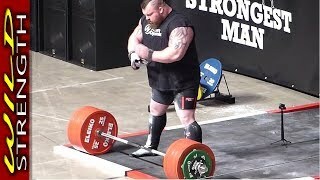 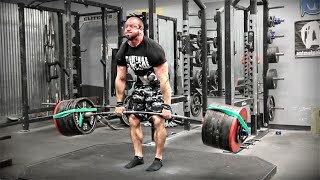 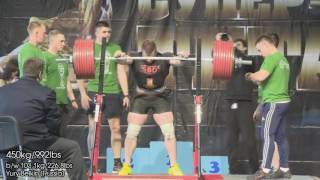 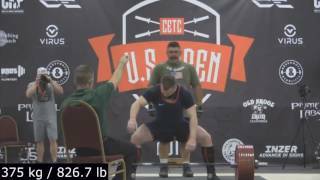 New All Time World Record Total for Yury Belkin with a 2193 pound total raw/wraps. 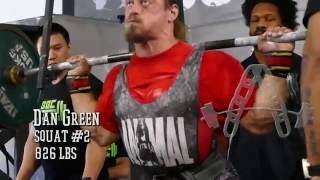 Best lifts 815/507/870 pounds. 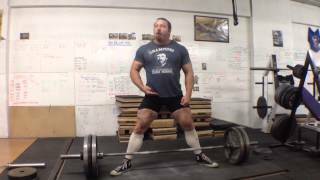 It seems he has more in the tank on each lift, we will see what the future holds as he's only 25.